During the last few years emoticons have dramatically changed the way we communicate digitally. So why do so many of us feel the need to add an emoticon, or at least a representation of emotion, at the end of a text, email or social media post? Perhaps the answer is that smiling and facial expressions are even more important that you may have thought. At Honeysuckle Dental in Newcastle smiles are our passion. With the never ending creation of digital methods of expressing emotions it is clear to us that smiling and expressing emotions is one of the most important aspects of communication. Humans have been expressing their emotions in written form in a number of astonishing mediums throughout history. 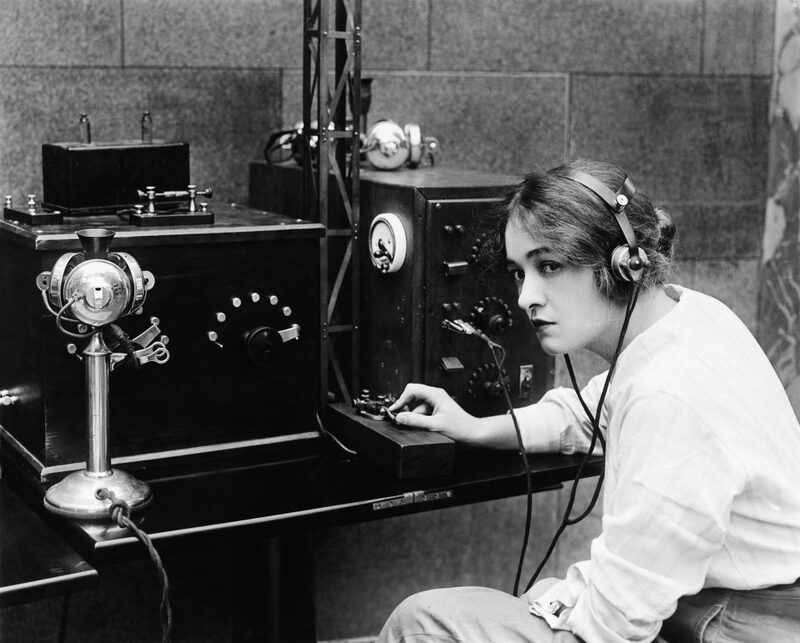 The National Telegraphic Review and Operators Guide in April 1857 documented the use of the number 73 in Morse code in order to express “love and kisses”. The meaning of this number in Morse code was later changed to “best regards”. In 1962 author Victor Hugo enquired about the success of his novel Les Misérables by sending a telegram to his publisher. The telegram read “?” and was replied by a single icon “!”. It seems that words could not adequately express the emotion behind the question and the answer, and thus we see the use of emotive characters and icons replacing words to express emotion. In 1881 U.S satirical magazine Puck published four emoticons to describe their use throughout the magazines text. 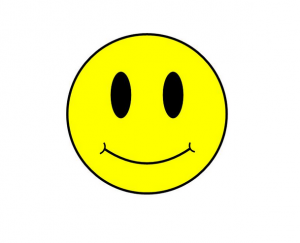 In 1963 the “smiley face” was coined by freelance artist Harvey Ball. 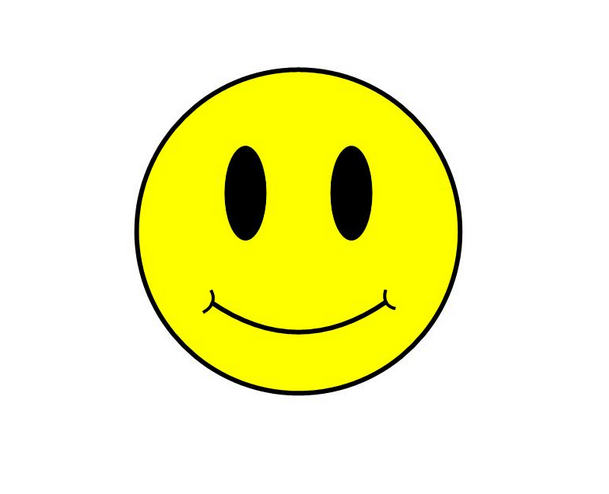 It was yellow, with black dots for eyes and a curved line for a smile, making way for a whole catalogue of different ways to express a smile digitally. Harvey Ball was commissioned to make the icon to lift the morale of the staff in a big insurance company – needless to say, it was a hit. Emoticons and emotions alike have the potential to bridge the gap between different countries and those who speak different languages. While varying emoticons are used around the world, the flash of a smile is arguably universal for happiness, kindness and approachability. 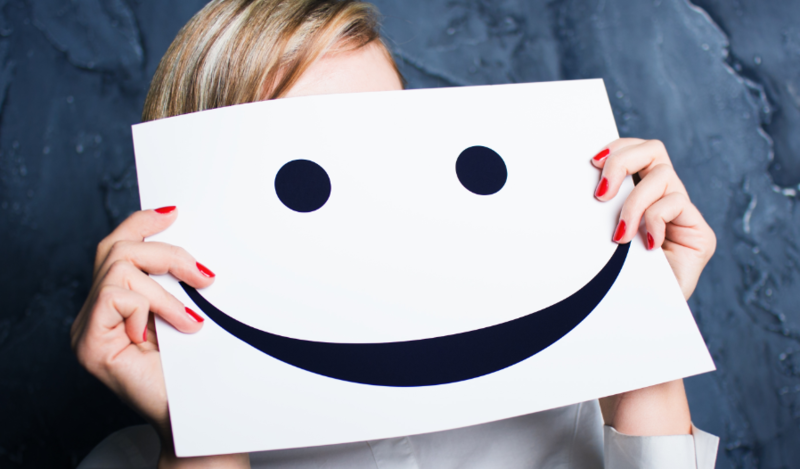 Emoticons, your smile and your dentist – what do they have in common? Today there is no limit to the emoticons and digital symbols available to use to express emotion. The high circulation of these icons suggest that emotion is important to people. Prefacing written text with emotion is arguably more important than ever. When you are communicating in real time your emotions are also paramount in order to communicate your tone and meaning. A smile can express your emotion and influence the way you are perceived by others both in your personal life and in professional environments. If you are embarrassed about the appearance of your smile, or if you feel that your teeth are holding you back from expressing your emotions freely, our dental professionals can help. We offer a comprehensive range of restorative or cosmetic dentistry treatments that can help to subtlety enhance or transform the appearance of your smile. To learn more, or to request a consultation at our Newcastle dental practice, please contact our friendly dental professionals today.